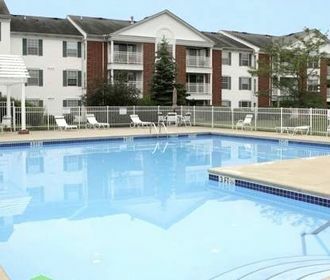 Spruce Run is home to smartly styled apartments designed with comfort in mind. Residents enjoy the spaciousness of well-proportioned rooms and walk-in closets, an in-suite washer and dryer, and ceiling fans. Some of floor plans include an added bonus room, and top level suites have the added drama of vaulted ceilings. 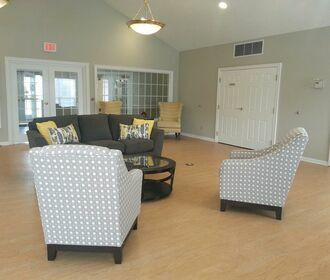 Community features like a renovated clubhouse that residents can rent, a modern fitness facility, and a heated outdoor pool with a sun deck are all right on-site for exclusive use. 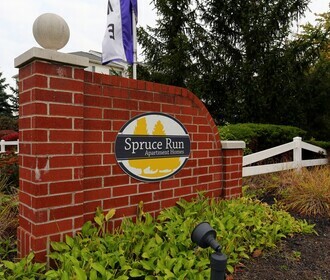 Spruce Run is convenient to daily shopping needs, dining, entertainment, major highways, the Mill Stream Run Reservation, and much more.